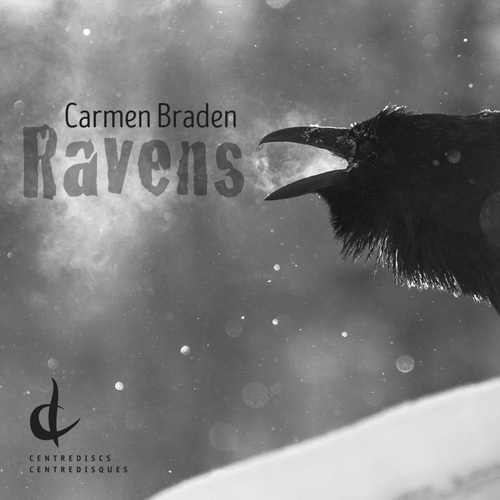 The voice of Northwest Territories composer/performer Carmen Braden shines out in her debut studio album Ravens, a composite of original songs and chamber music that has Carmen’s northern roots at the heart of each piece. 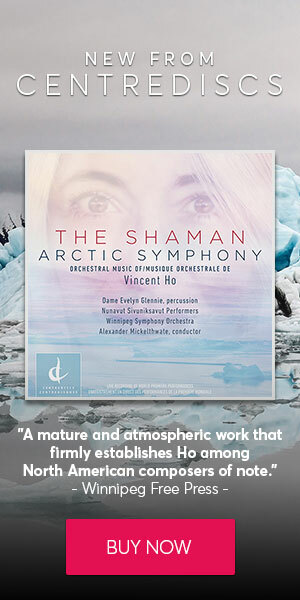 Her musical voice is strongly heard on the album as composer, singer, and performer. 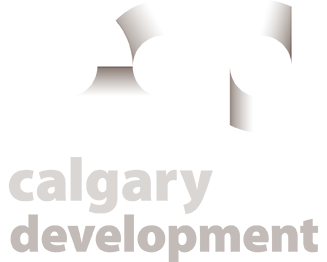 With ECMA-winning producer Mark Adam and supporting musicians – most of whom are also based in Canada’s north – Carmen makes a powerful musical statement that overcomes the boundaries between genres.